Viki Zarkin has done numerous events over the last few years, and has shared her journey through cancer and motherhood. She’s been featured on local news stations, such as CBS 21, and has been published in a variety of print and digital content. 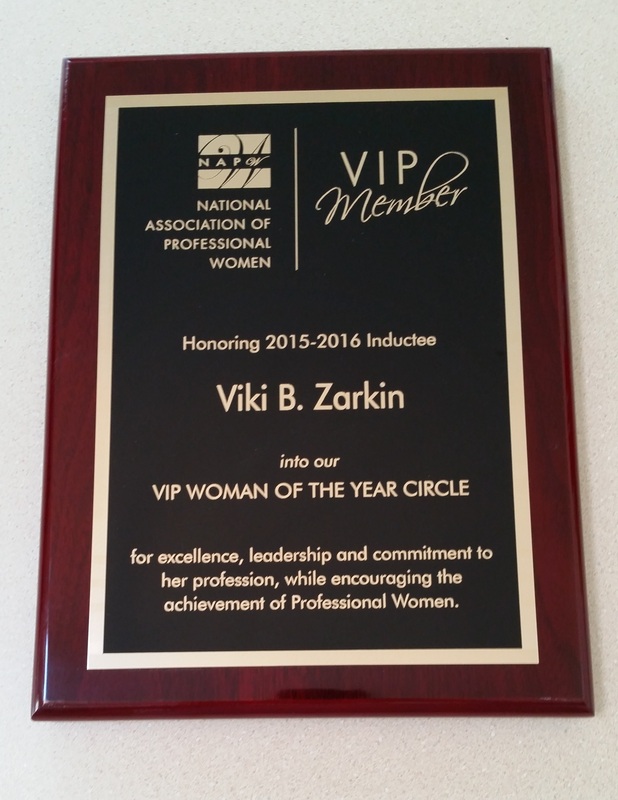 Viki was bestowed the honor of being selected as Harrisburg Magazine’s ‘Volunteer of the Month’ in October 2014. 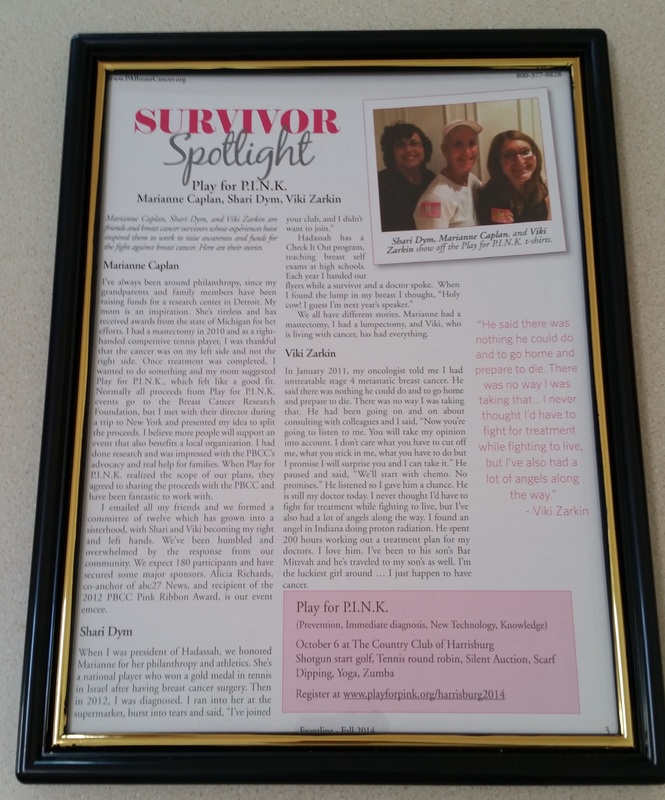 Viki and her fundraising efforts for Play for P.I.N.K., were featured on the front page in September 2014. Read a segment about Viki, written by an accomplished New York Publisher, Reanne Derkson.